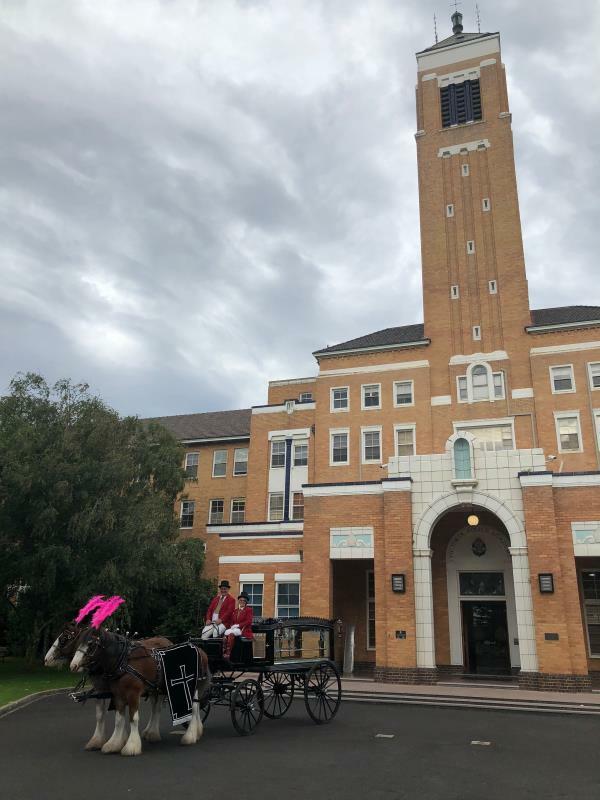 Witnessing the entrance and departure of a loved one on a horse drawn funeral carriage is simply beautiful and unforgettable. The grand spectacle of the horses, adorned in their finery and plumes, or perhaps wearing something a little more rustic, along with the rhythmic sound of their hooves is a special experience, and truly seems to honor and embrace the significance of the love shared, and life lived of your relative or friend. 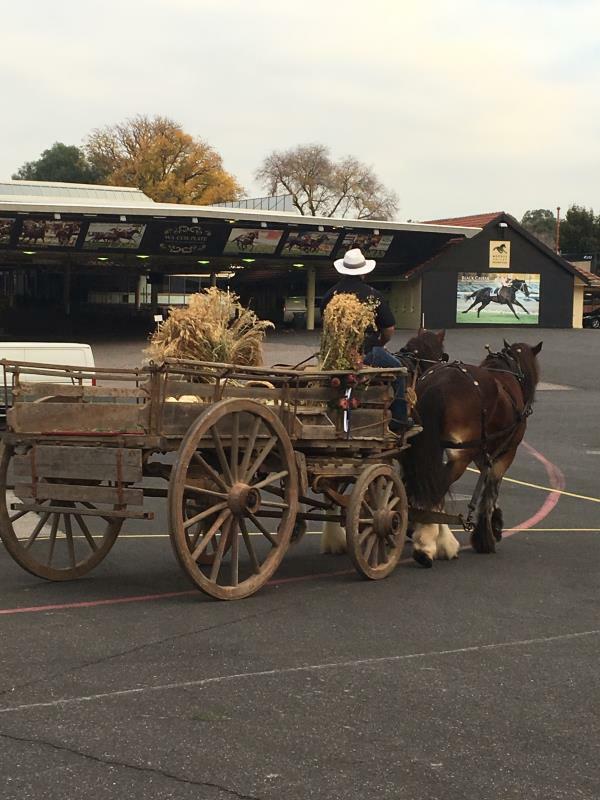 We are proud and honoured to offer this service to our families and work closely with the professional team at Swans on Doongalla, including of course their wonderful horses. Whether it’s Doc or Herbie at the helm, or one of the others in the team, you can be assured of the most heartfelt service in which to transport your loved one. Ash and Carolyn at Swans on Doongalla love their horses and we love them! Seeing the wonder on relatives and friends faces as the horses make their way in, reminds us every time of what a unique and meaningful experience this is. The pictures shown here are images of our services conducted at the Victoria Police Academy and the majestic Inglewood Estate in Kangaroo Ground. 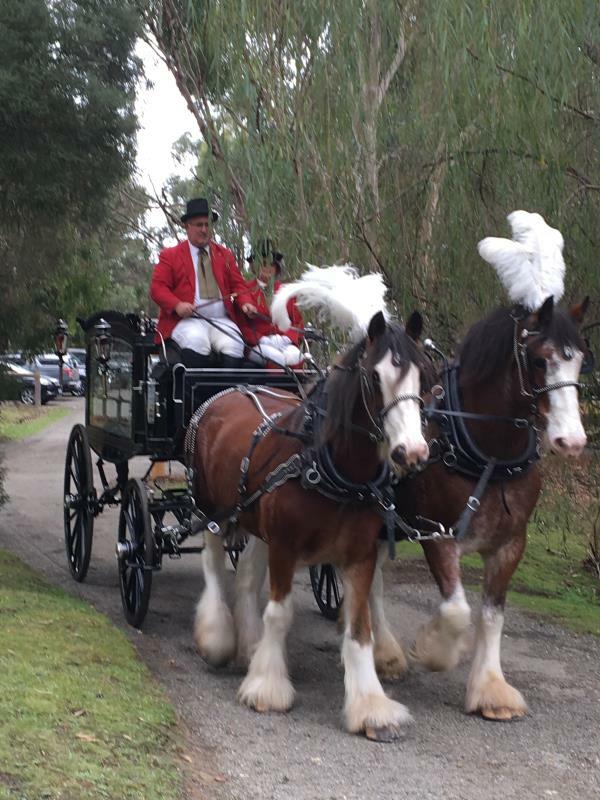 As shown, carriages vary from a rustic wooden style to a more formal and stunning black gloss and glass horse drawn funeral hearse, especially imported for use in Melbourne. 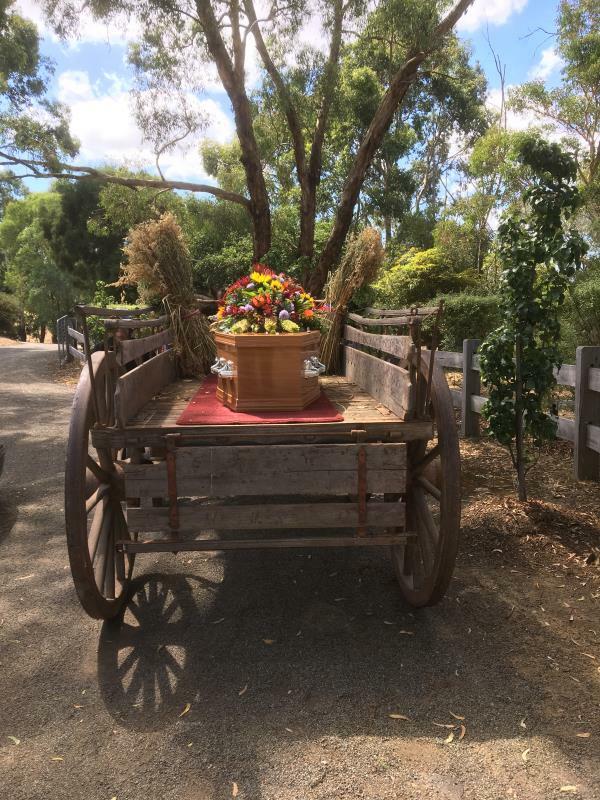 If you require immediate funeral assistance, or would like more information in relation to horse drawn funeral carriages and hearses please contact Anne or David at Oakdale Funerals, on 9726 8724.